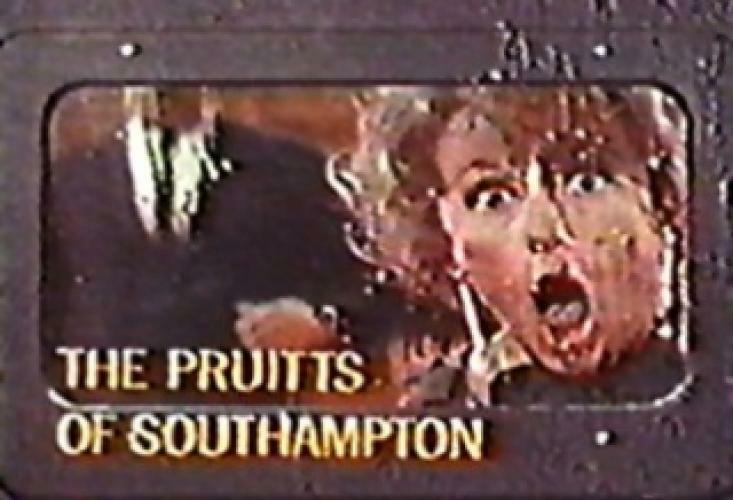 When will be The Pruitts of Southampton next episode air date? Is The Pruitts of Southampton renewed or cancelled? Where to countdown The Pruitts of Southampton air dates? Is The Pruitts of Southampton worth watching? A comedy about a down on their luck society family who lived in a 60 room mansion despite owing the government $10 million. Halfway through the season, the title was changed to "The Phyliss DIller Show", as the mansion became a boarding house in an attempt to pay back the money they owed the government. EpisoDate.com is your TV show guide to Countdown The Pruitts of Southampton Episode Air Dates and to stay in touch with The Pruitts of Southampton next episode Air Date and your others favorite TV Shows. Add the shows you like to a "Watchlist" and let the site take it from there.